The concept of fractional ownership is simple: you invest in a portion of an airplane and a simple monthly management fee in return for a number of hours of flying time. Different tax treatment as an owner and economies of scale as a more frequent traveler can lead to substantial savings over traditional charter. Through each of our programs, we provide elite access with just an initial investment and a single monthly payment that’s unique to the industry. A minimum purchase of 1/10th of a jet or 1/16th of a Cirrus will provide access to 50 hours of use per year. Any need above this level can be met in additional 25 hour increments, and allowances to carry-over unused hours or to purchase additional time allows for complete flexibility. The monthly management fee covers all crew and airplane costs, including all fuel, maintenance, engine overhauls, and future upgrades. It also includes unlimited Wi-Fi, calls, and texts in the jets. There will never be a separate hourly fee or hidden charge. *For domestic flights. Additional charges may be billed as incurred for international travel. **If you are outside of this zone, please contact us for an individualized, risk-free analysis of your needs. We look forward to helping you reach destinations across North America and the Caribbean. We provide access to our whole fleet with simple hour conversions, so you can always choose the right airplane for a particular flight. 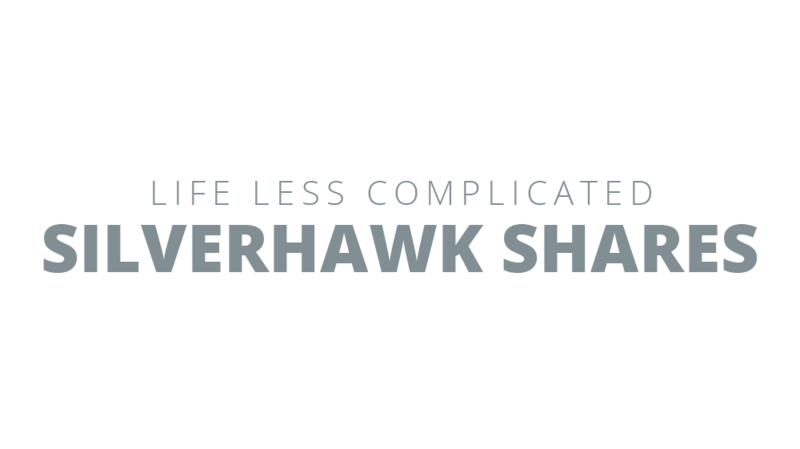 Instead of buying part of a single plane, with Silverhawk you’ve got a fleet! Also, we only use our own planes and our own pilots for our flights, so you can always rest assured that you’ll receive a safe, comfortable, and memorable flight, every time. 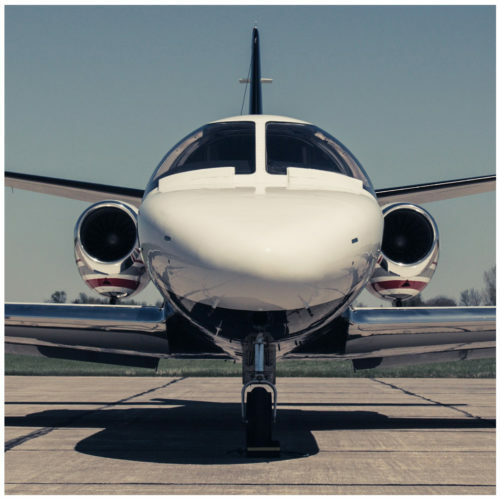 We provide guaranteed liquidity options to allow owners to upgrade or to sell their shares if their needs change, allowing for peace of mind and much easier transitions than are possible with whole aircraft ownership. By keeping our process simple, we’re able to better take care of what really matters: providing the best possible service to each guest that flies with Silverhawk. 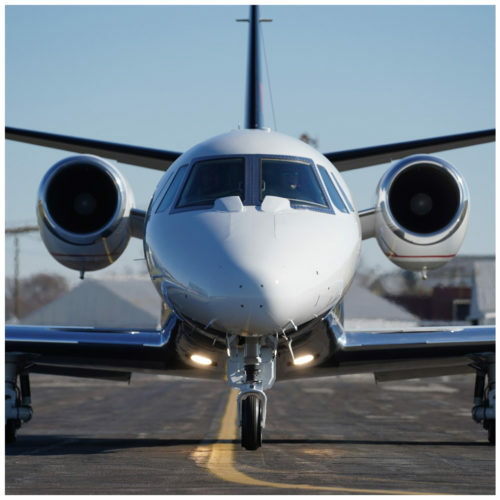 Access to private flight services is easier than many people believe. Silverhawk hopes to use our programs to encourage travelers from all walks of life to fly more, better, and easier. No matter your destination, your trip starts with how you get there. Your investment in an Excel Share would purchase a piece of a beautiful airplane upgraded with new, custom paint, a luxurious new interior, the latest avionics, and high-speed Wi-Fi with unlimited calls and texts. 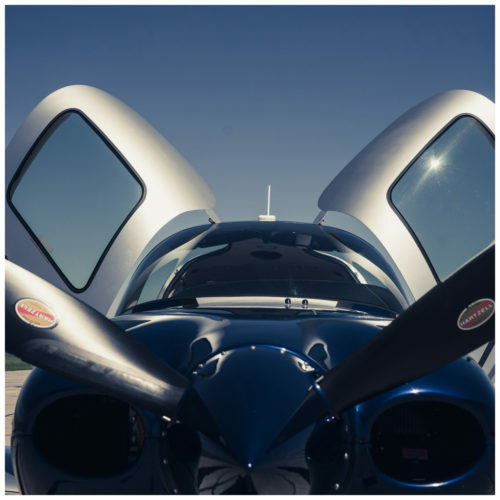 Your investment in an Ultra Share would purchase a piece of a beautiful airplane upgraded with new, custom paint, a luxurious new interior, the latest avionics, and high-speed Wi-Fi with unlimited calls and texts. 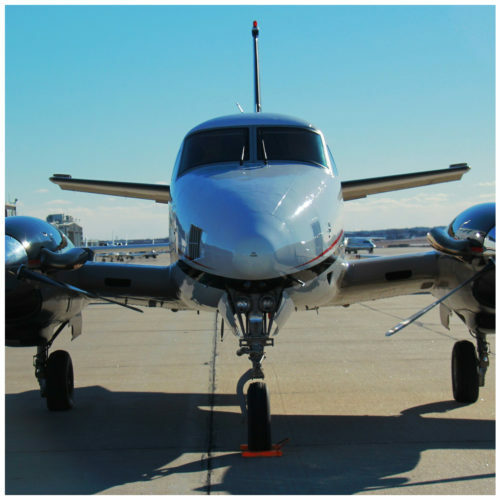 Your investment in a King Air would purchase a piece of this beautiful airplane. Your investment in a Cirrus Share would purchase a piece of a beautiful G5 or newer Cirrus SR22 equipped with the CAPS® Safety System, Electronic Stability and Protection, UV Windows, XM Audio, and an air-conditioned cabin. To learn more about how our fractional program can benefit you, please contact Chuck Birnley at (531) 333-5800 or complete the form below.